If peak pricing in cab-aggregating apps has annoyed you in past, forced you to take a different travel option, or burnt a deep hole in your pocket, Ola’s new features might peak your interest. 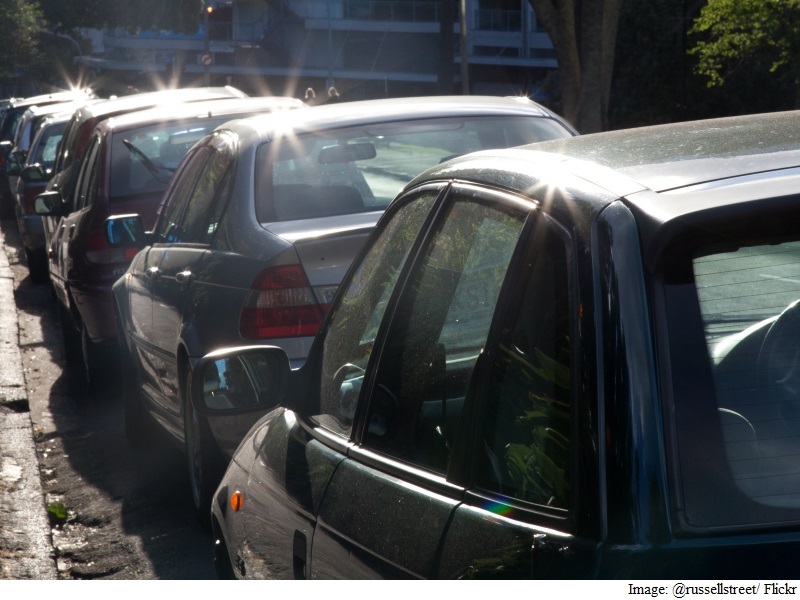 The cab-aggregating app has introduced new notifications in order to help users book their rides with ease. With its update, Ola has introduced features named ‘Just in Time’ and ‘Rich Notifications’ to the app. ‘Just In Time’ feature provides users with real-time notifications to the users “at the instant when a cab becomes available or when peak pricing for user’s desired cab category ends,” the company said in its press release. The notifications will be sent to the users as soon as a cab of preference is available, even when they move away from the app. However, notifications will only be sent till up to 15 minutes of the user moving away from the app. The ‘Rich Notifications’ feature provides users with real-time push notifications to help them track the rides that they booked. With this feature, the users will be provided with the driver’s photo, contact details along with car model and number through a push notification. “The notification window will be constantly updated with driver’s ETA and customer’s boarding status, without having to open the app repeatedly,” Ola said.Once the user boards the cab, the notification will include an ‘Emergency SOS button’ that sends an alert to the verified emergency contact with the customer’s CRN, user details, location where the alert was raised, and details of cab and driver. 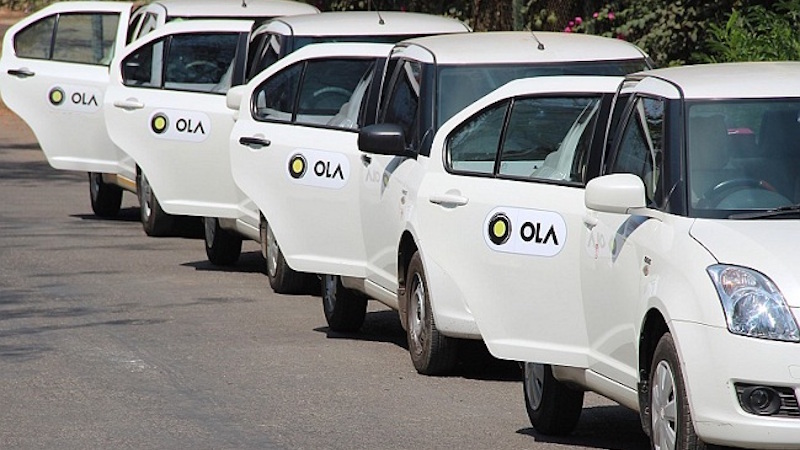 “Ola has always focused on ensuring adequate supply to match growing demand, but there are occasions when demand completely outstrips supply. To enable customers to do more while they wait to book or board a cab, Ola has developed ‘Just in Time’ and ‘Rich Notifications’, to provide real time cab updates. These features work on predictive analysis of data to provide smart real-time push notifications to its customers,” company’s co-founder and CTO was quoted as saying in the release. Google this week after rolling out Android Auto update and April security update factory images for Nexus smartphones, has rolled out an update for its Google Maps application as well. Google Maps for Android has now been bumped up from v9.22 to v9.23 and brings along plenty of new features. First up is the new Navigation notification, which has now received a visual overhaul. 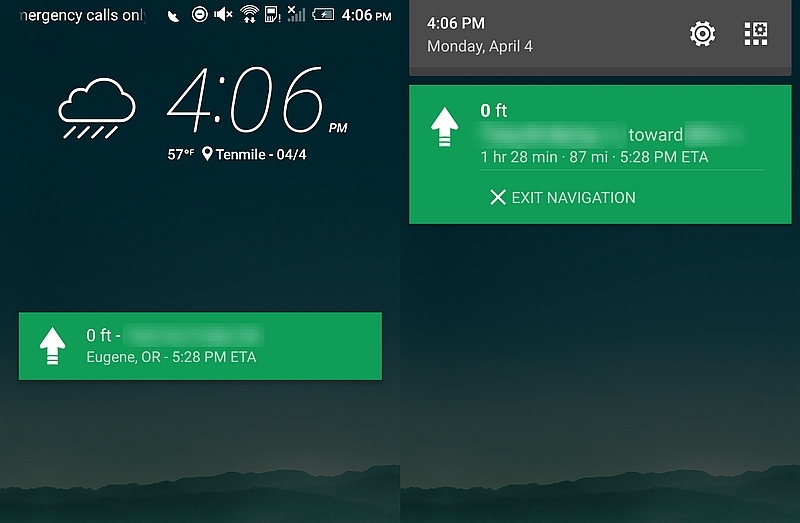 While previously the notification for Navigation showed the information in Black and Gray colours on a broad white background, it now shows up in white colour in a green background and uses much less space than before. The Google Maps v9.23 update now also lets you choose which notifications alerts it should give. The notifications can be toggled on or off for Questions about places, Show edit notifications, Adding your photos, Traffic from nearby events, and Timeline notifications – which are shown after a user has stopped at a location. Google Maps also gets the ability to post a photo for a location review directly from the list of reviews. Lastly, a nifty feature has been added – the option to “Automatically download offline areas” in the Offline Settings screen. Android Police performed a teardown of the app, and found code for the automatic download option that indicates Google will be pre-emptively downloading the maps where the users are so that they would not lose the track during poor networks. The app might still use a live connection even after downloading the offline app. Some of the other features learned in the app teardown include Live Traffic, improvements to contributions section, notifications for places that need an image, Crowdsourced Curation. Google Maps v9.23 update will take some time to reach all the users. However, the interested ones can also download and install the apk file of the app manually via the apkmirror website.